The Library Monitors would like each class to make 2 suggestions of what they would like included in the activities for Book Week. Could each class please post your suggestions on the blog by the end of next week. 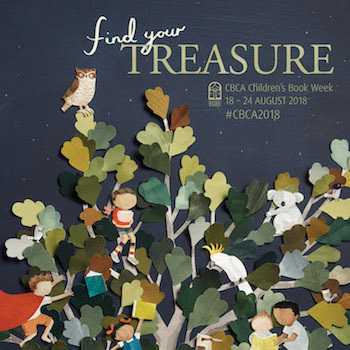 The theme of Book Week this year is FIND YOUR TREASURE.